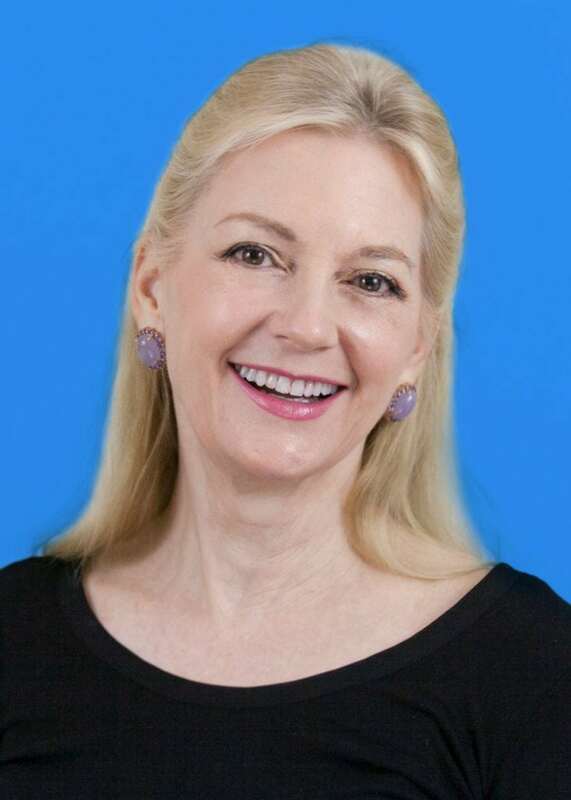 HONOLULU, Hawaii — PacRim Marketing Group has named Jean Dickinson its senior director of integrated marketing. Dickinson will lead PacRim’s marketing team of multilingual specialists in Honolulu and Tokyo and will be responsible for client brand and positioning objectives through strategic communications, public relations, special events, promotional materials and advertising. Dickinson, who has an extensive background in public relations, advertising, marketing and strategic planning, comes to PacRim Marketing Group from Marriott International, where she was area director of communications for its Hawaii portfolio. This included directing statewide public relations programs for 12 resorts on 4 islands, overseeing content and advertorial strategy for advertising, public relations and sales, planning and directing annual media calendars and serving as area lead for crisis communications and issues management.